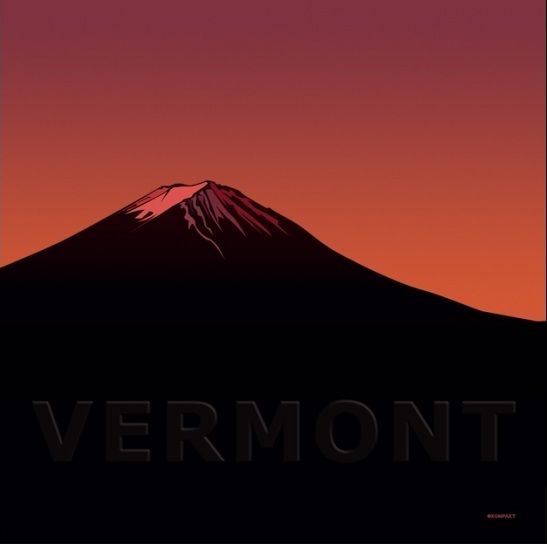 The debut album from Vermont might be easy to overlook. It’s by Marcus Worgull from Innervisions and Danilo Plessow from Motor City Drum Ensemble. I guess they are connected with pretty popular projects, but nothing that interests me. And it’s on Kompakt, which well, it’s not the early 2000s unfortunately, so I can’t say I listen to much stuff from the label anymore. And the music itself is rather understated. But this is definitely worth checking, as it happens to be very enjoyable. The album is nothing mindblowing, but I don’t think it is trying to be. It’s relaxing, warm, inviting ambient music with some slight kosmische overtones. Something to put on when tired or just feel like chilling out. I’ve only just picked this up, but I think I’ll be listening to it quite a bit. Worth checking.